Yet another mighty Shiva temple in Tamil Nadu, the Kapaleeswarar Temple situated at Mylapore, Chennai is a major pilgrim center in South India. Lord Shiva is worshipped here in the form of Lord Kapaleeswarar and Goddess Parvati as Karpagambal. There are many legends behind the temple, however, the most prominent one is of Lord Shiva and his consort Goddess Parvathi. Once Parvati asked Lord Shiva to teach her the meaning of the divine mantra “Na Ma Si Va Ya”. Shiva agreed to teach her the same. While teaching Parvati saw a peahen and lost her attention. Annoyed by here inattentiveness Shiva cursed Parvati to take the form of a peahen. In order to perform penance Goddess Parvati in her peacock form worshipped Shiva in this temple. Thus the place got its name, Mylapore. “Mayil” in Tamil means Peacock. Another famous legend includes Lord Shiva and Lord Brahma. Once Lord Brahma took pride of his creative powers and showed off his ego giving no respect to Lord Shiva. Shiva, in turn, to teach Brahma some respect plucked one of Brahma’s five heads and deprived him of his creative powers. Brahma realized his mistake and did penance here to seek forgiveness from Lord Shiva. Lord Shiva pleased by his worship gave back his creative powers. Many other legends revolve around this huge temple. Lord Rama worshipped Shiva here as per the Ramayana, the famous Indian epic. Lord Muruka got his Sakthivel [a divine weapon] from Goddess Parvati here. Now coming to its architecture, this is for sure a Dravidian masterpiece. The Kapaleeswarar Temple is believed to be built by the Pallavas nearly 1300 years ago. However, another set of believers say it is a Vishwakarma built. Historians and archaeologists still do not have a clear picture over this. It is also said that the first temple facing the sea was demolished by the Portuguese and the present structure was built by the Vijayanagara Kings. They used parts of the old structure while constructing the new one. The 150 feet tall Gopuram is the latest addition constructed during the early 19th century. 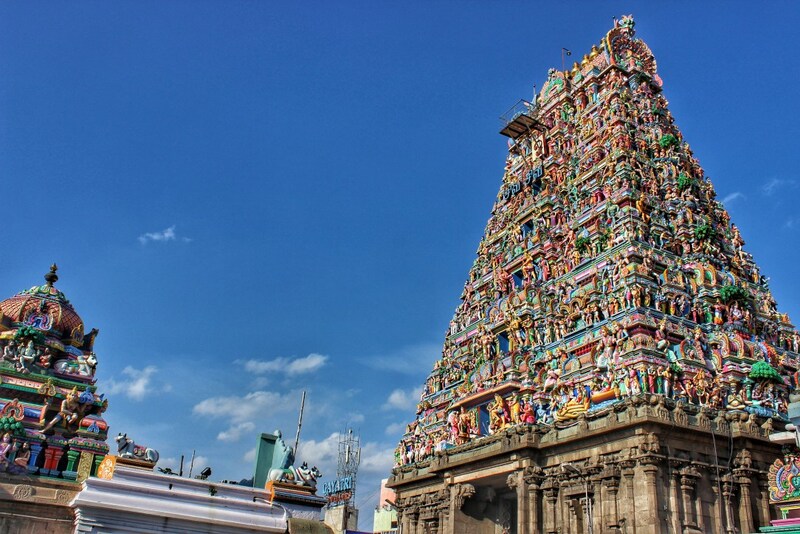 There are separate shrines of Lord Kapaleeswarar and Goddess Karpagambal. Most of the time there would be a lot of rush inside these shrines for free Darshan. 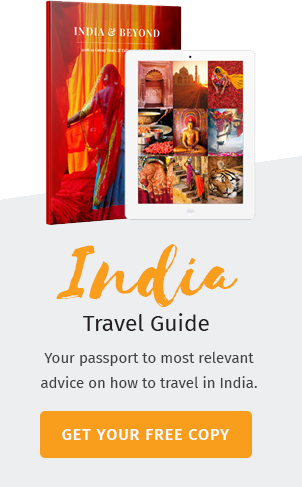 However, there is an option of “Special Darshan” which would cost you around 50 INR ticket. With that, you can have Darshan and pray without much hassle. The annual festival Brahmotsavam and the Arupathimoovar festival are the 2 most celebrated occasion in the Kapaleeswarar temple. Temple Timings– The temple is open to devotees every day 5 am to 12:30 pm and 4 pm to 9:30 pm.